Let’s go straight to the point. Using random.org I’ve finally found the winner for the TheBodyShop Giveaway…..and the winner is…..
She will be contacted and she’ll receive her TBS Beauty Kit soon! Thank you all those who participated. Vayamos directamente al grano. 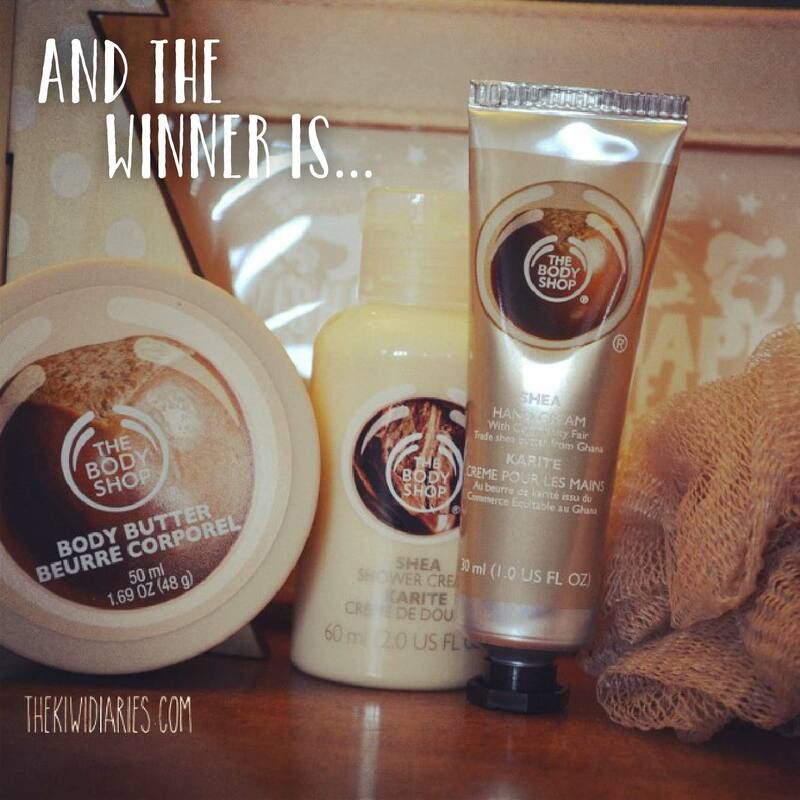 Utilizando random.org finalmente encontre al ganador del sorteo de TheBodyShop….. y la ganadora es…..
Será contactada y va a recibir su kit de belleza TBS pronto!